Air-Tec specializes in operating in and out of remote areas and has a proven and excellent safety record. As an International Air Carrier operating on a certified Air Operating Certificate issued by the South African, Kenyan, Costa Rican and Mauritian Civil Aviation Authorities, Air-Tec has a world class and safety-oriented Flight Operations division. 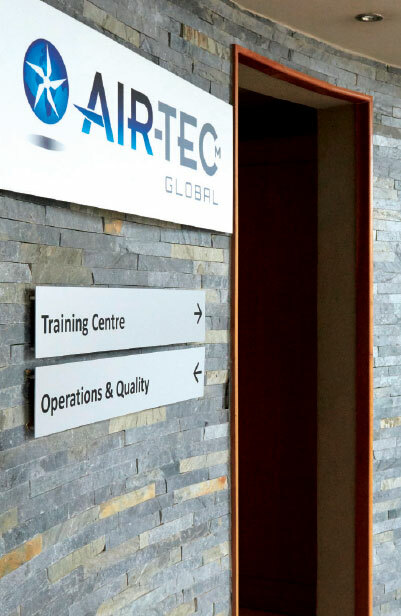 Air-Tec’s head office is located in Mauritius with a shared service centre in South Africa, which ensures that the communication is optimally utilized in order to monitor the company’s ongoing operations, safety and continuous improvement culture. 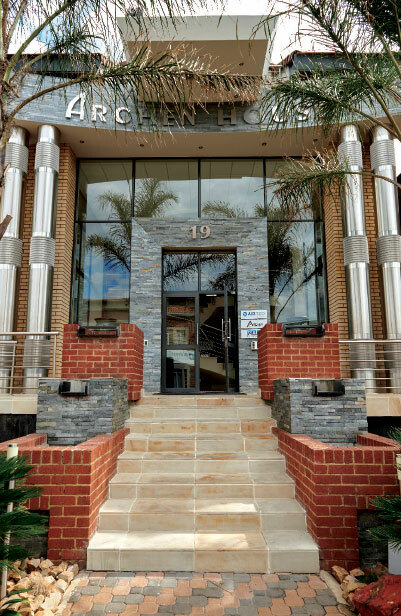 Air-Tec, through its Quality System, which refers to the ISO 9001:2008 standards, ensures that all its operational facets are permanently audited and monitored in order to achieve excellence in all that we do. 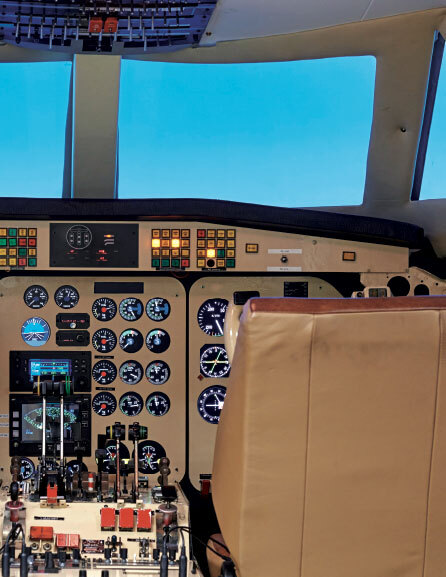 AIR-TEC has the only approved L410 – FNPT 2 Simulator in the Southern Hemisphere. It is equipped with a panoramic visual system designed to replicate an authentic flight experience. Approvals include Initial Type Ratings, Recurrency Training, Instrument Revalidations and Proficiency Checks. 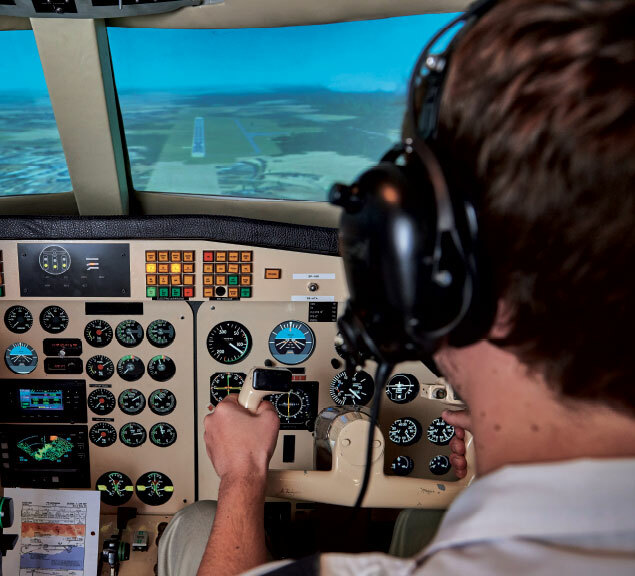 AIR-TEC’s Flight Training Team, is highly qualified, competent, passionate and enthusiastic, which are the key factors in choosing a flight school for L410 training. AIR-TEC Instructors, who are active experienced commanders on Type, train pilots to the highest standards with a unique ability to enhance safety and operational efficiency for L410 operators. 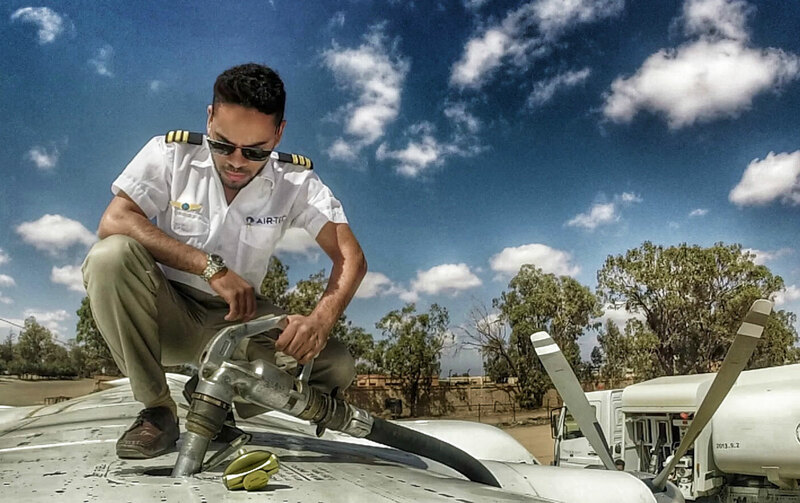 Air-Tec Flight Training Team is familiar with operating the L410 in remote areas and our courses offer a specific overview of the different and sometimes extreme environments. 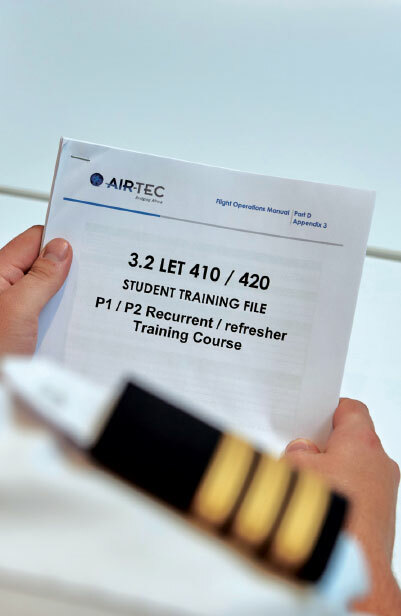 Flying activity required in aircraft For candidates without MCC a specific course can be integrated into the Type Rating.